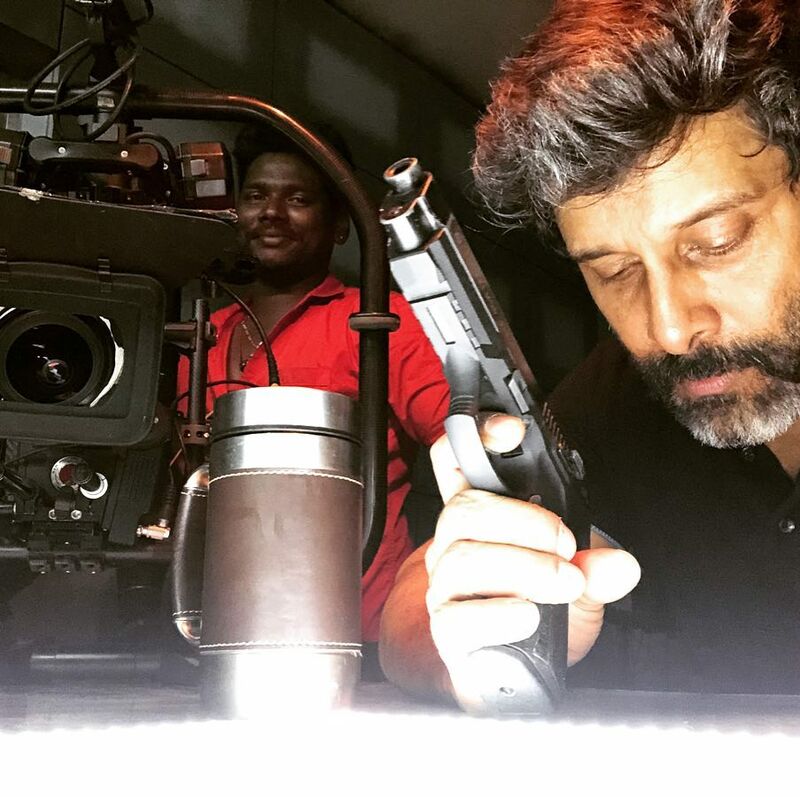 Throwback photos – Thala Ajith, Chiyaan Vikram and Maheshwari from the sets of Ullasam movie. 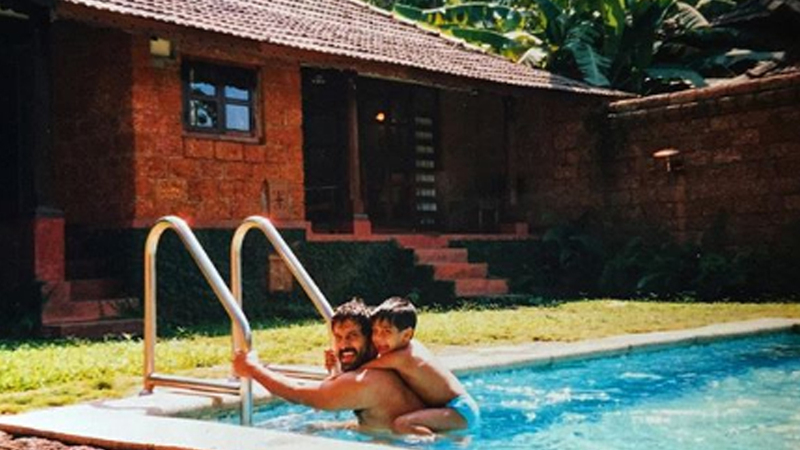 An unseen still of Chiyaan Vikram with his son Dhruv. 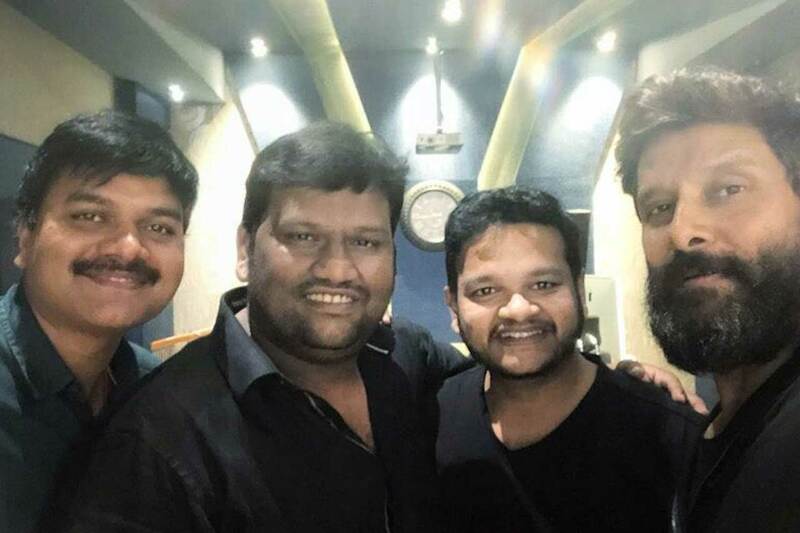 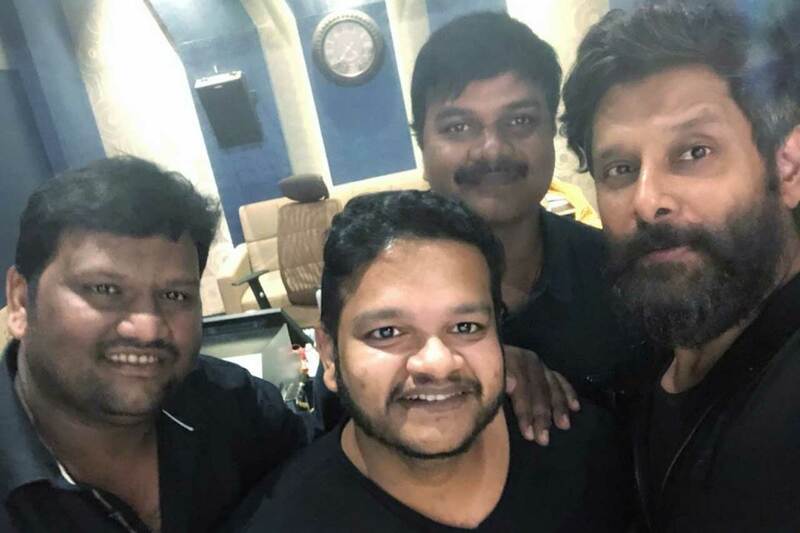 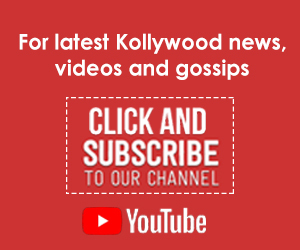 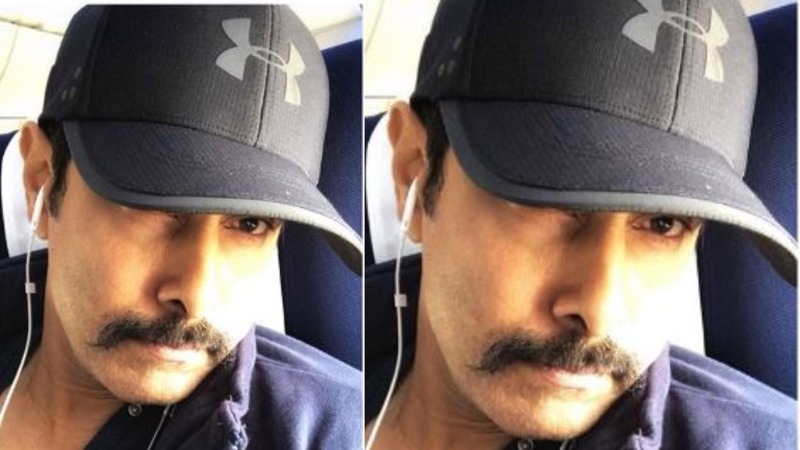 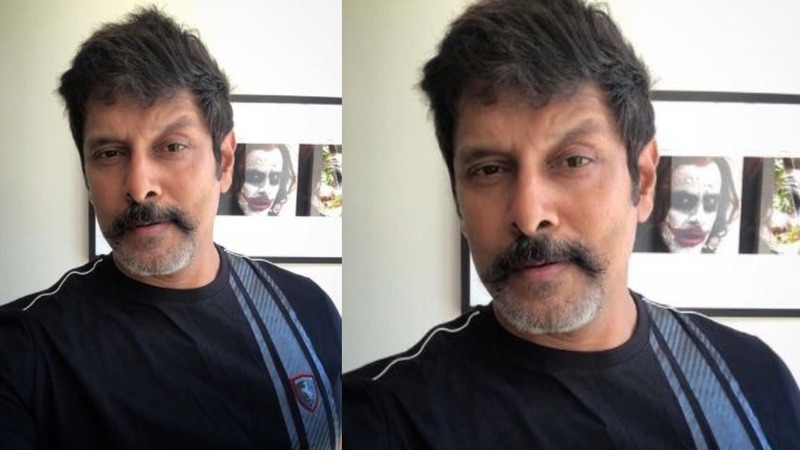 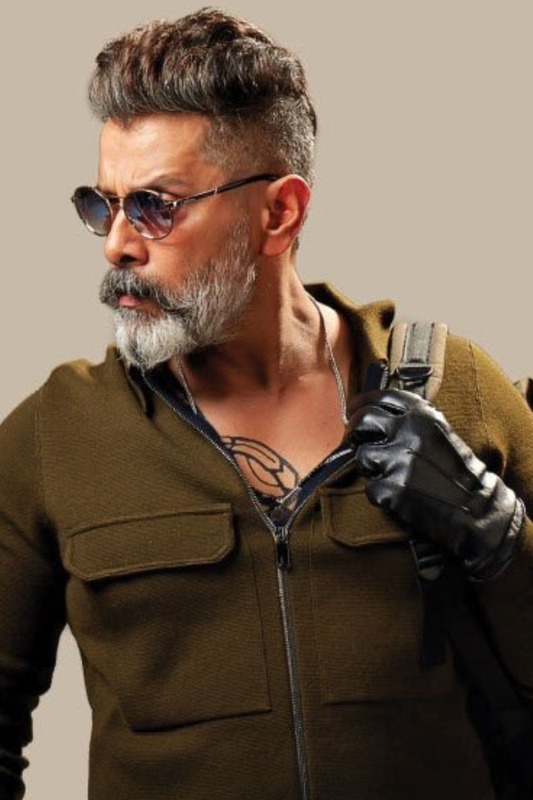 Chiyaan Vikram sings a motivational song for Kadaaram Kondan, produced by Kamal Haasan. 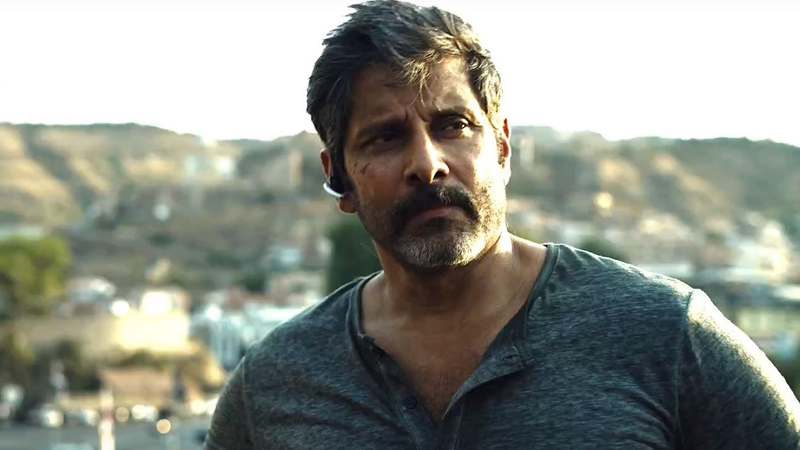 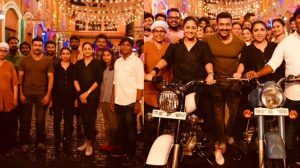 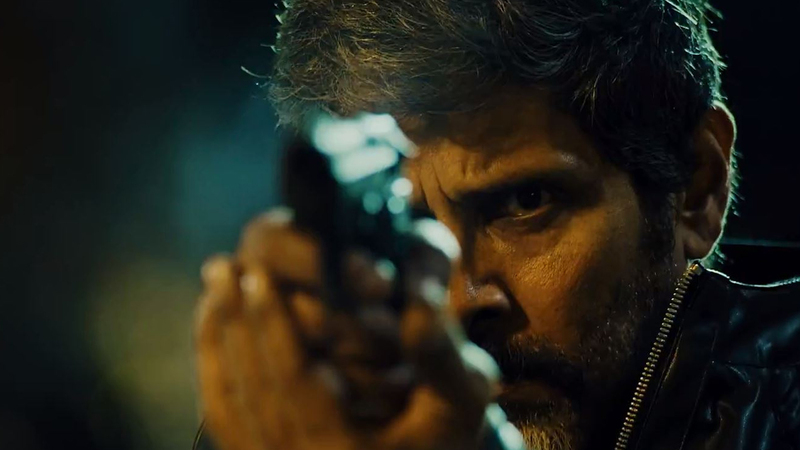 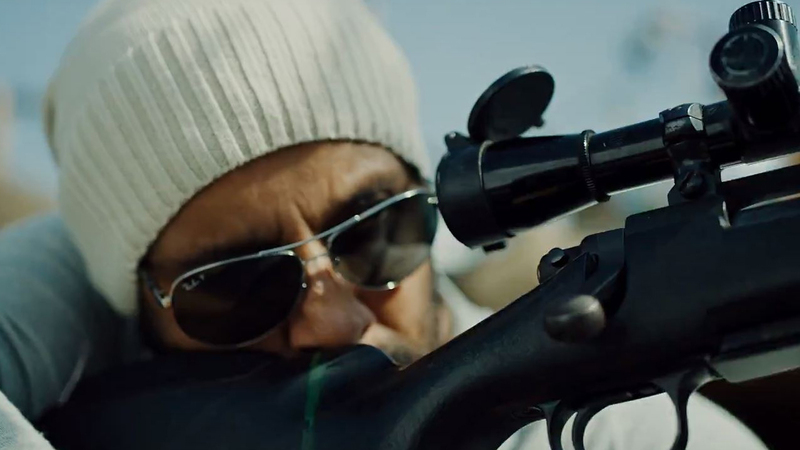 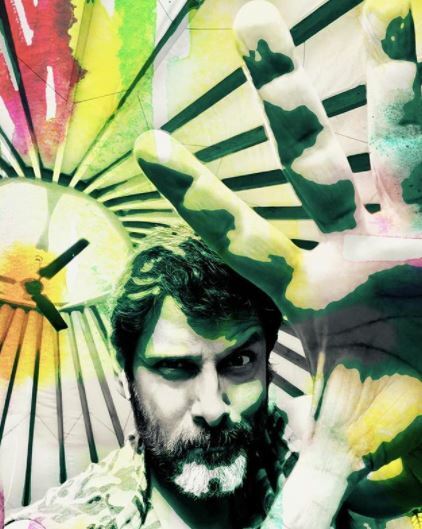 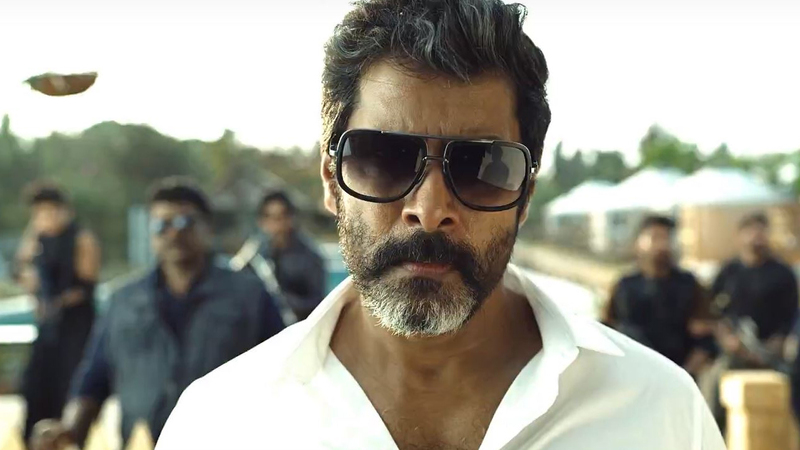 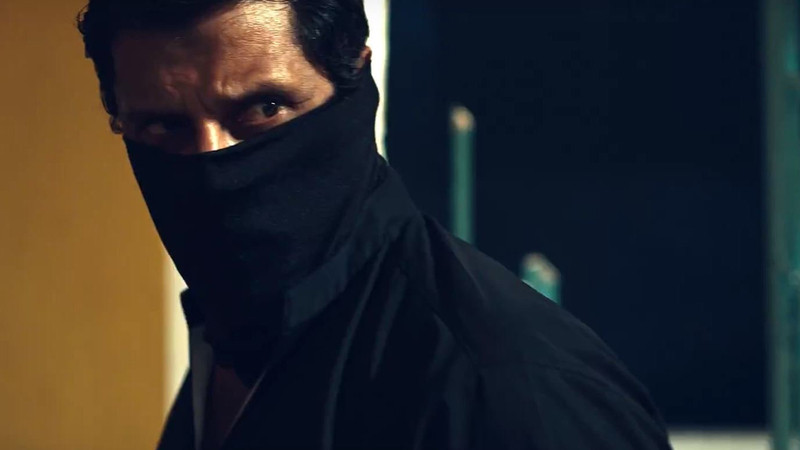 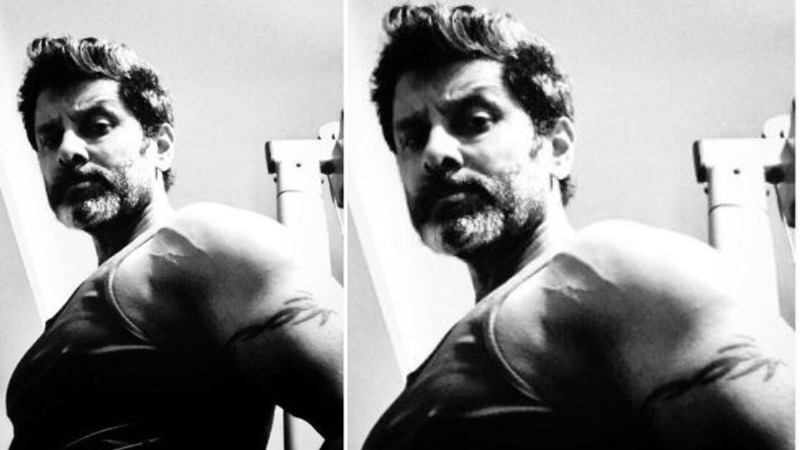 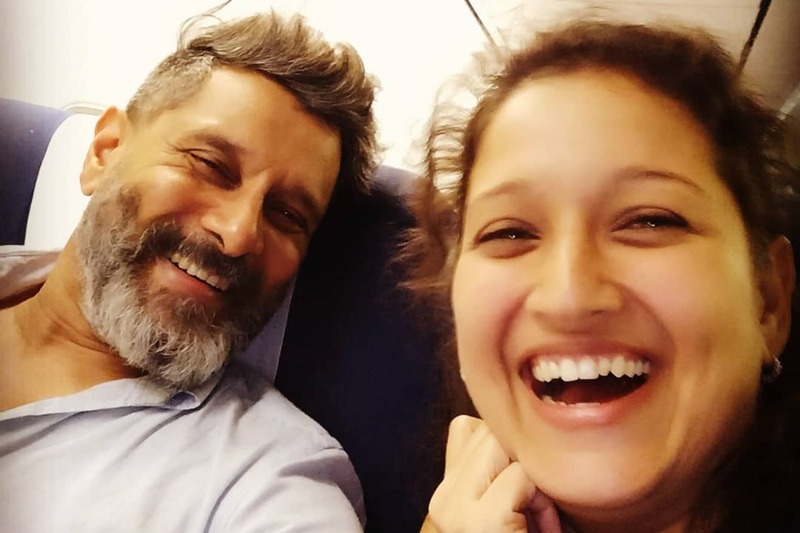 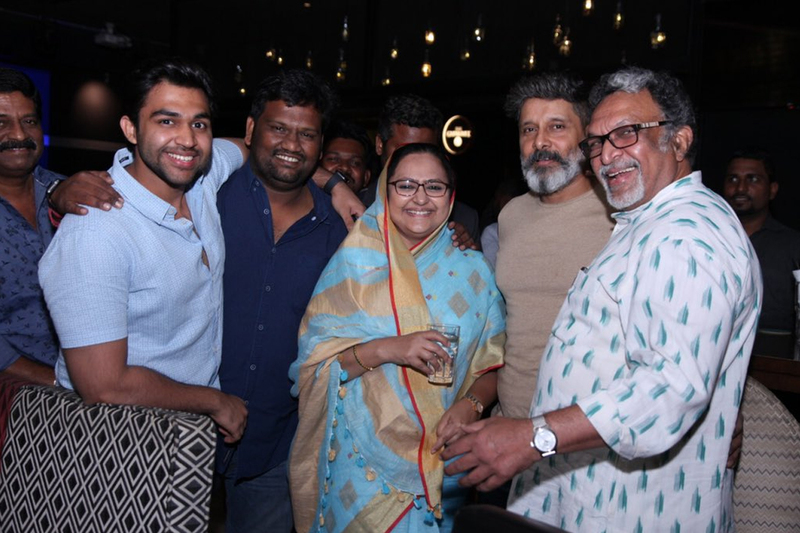 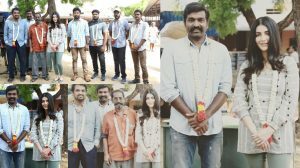 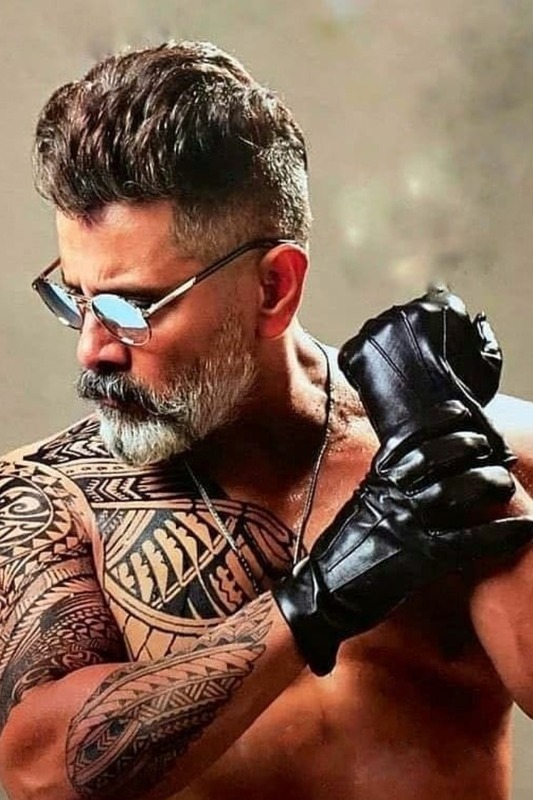 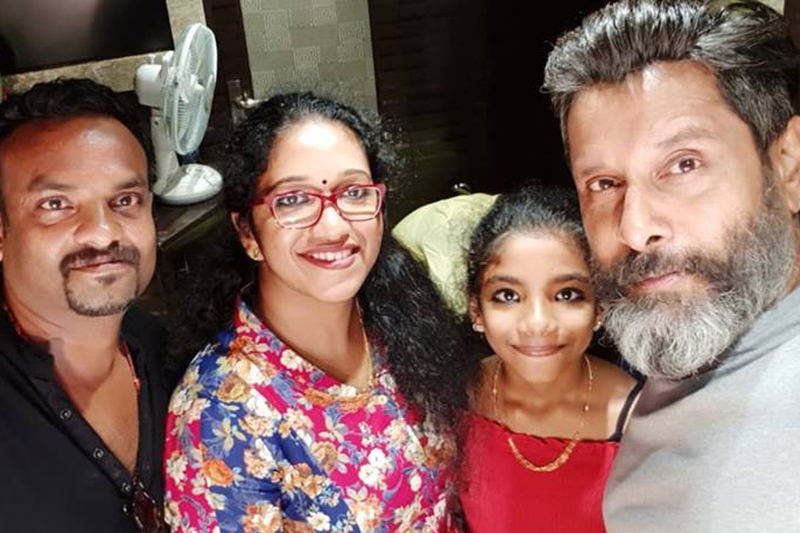 Major Schedule shoot of Chiyaan Vikram’s next Kadaram Kondan wrapped up. 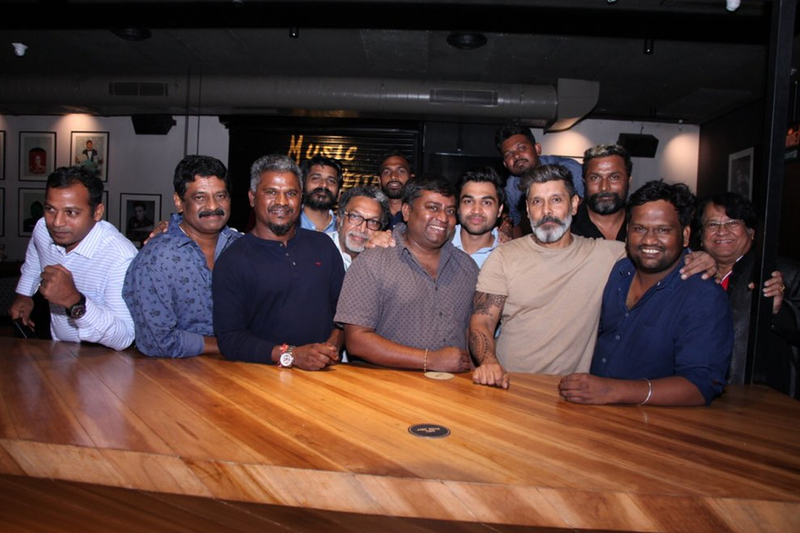 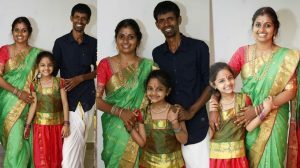 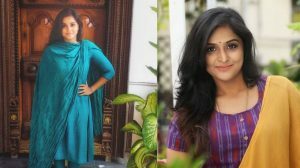 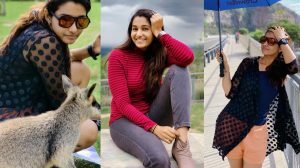 Here’s how the team celebrated with a dinner night! 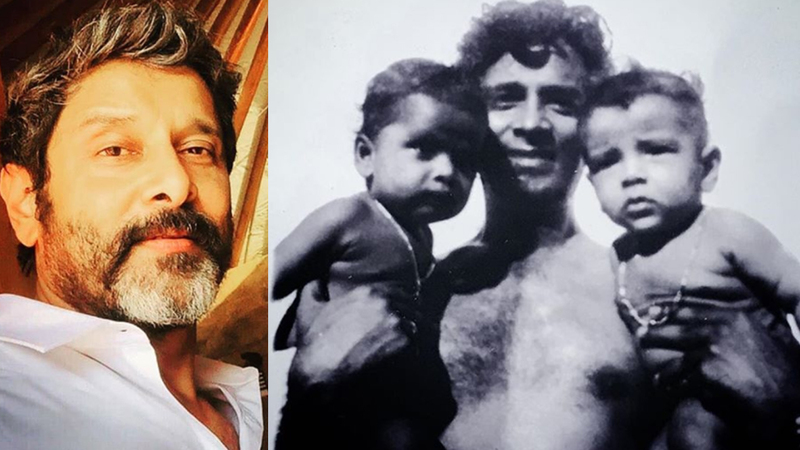 A rare still of Vikram with his dad and cousin latha. 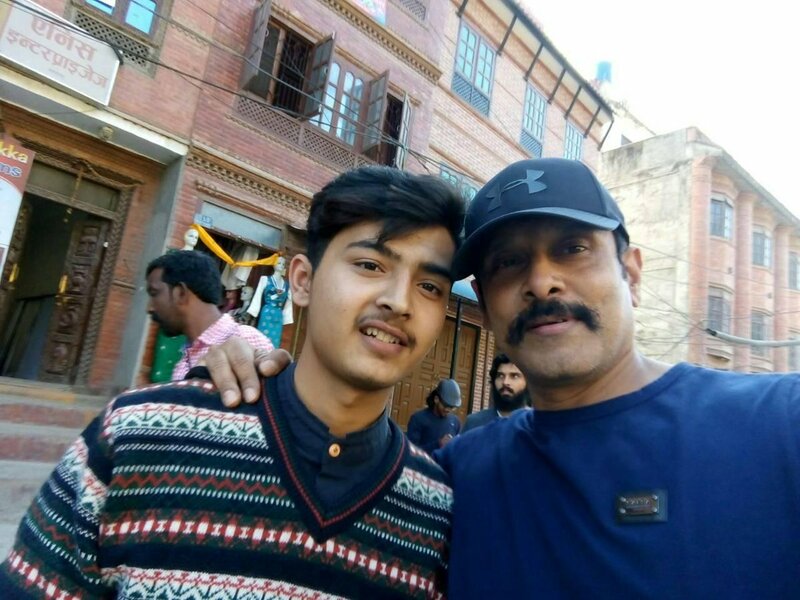 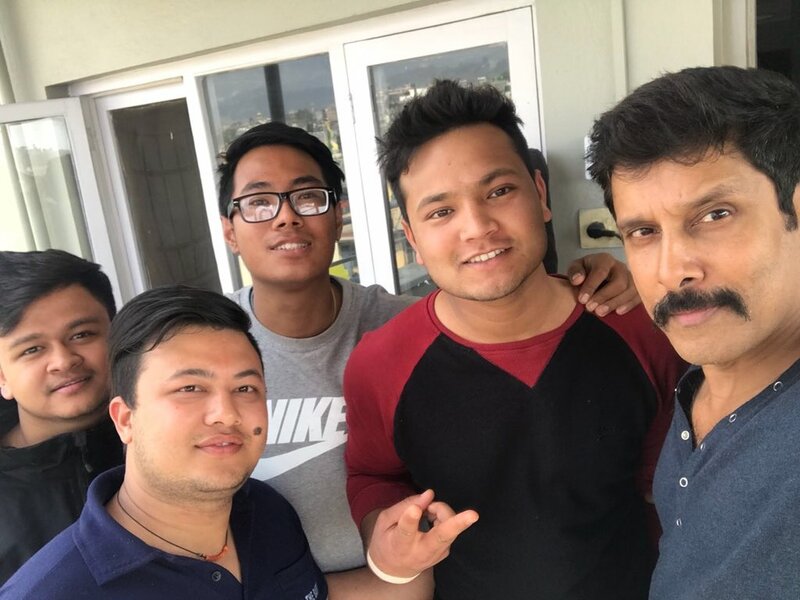 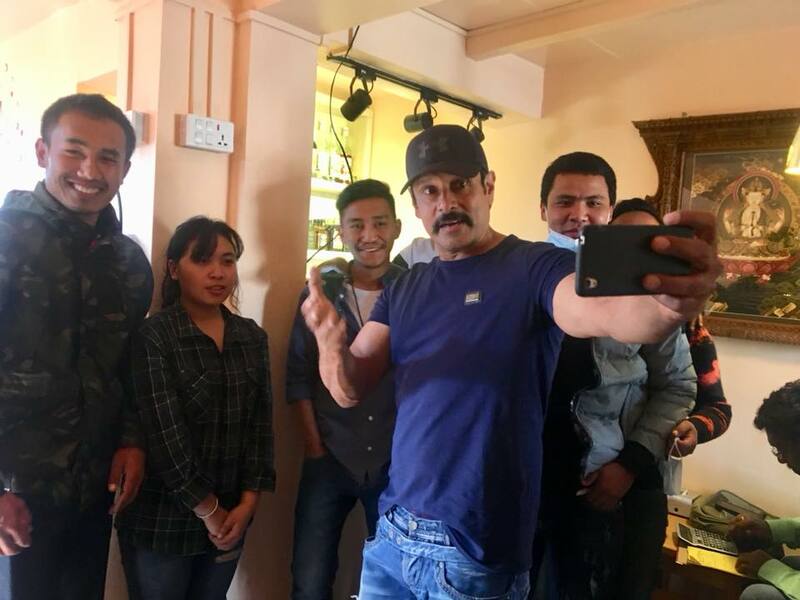 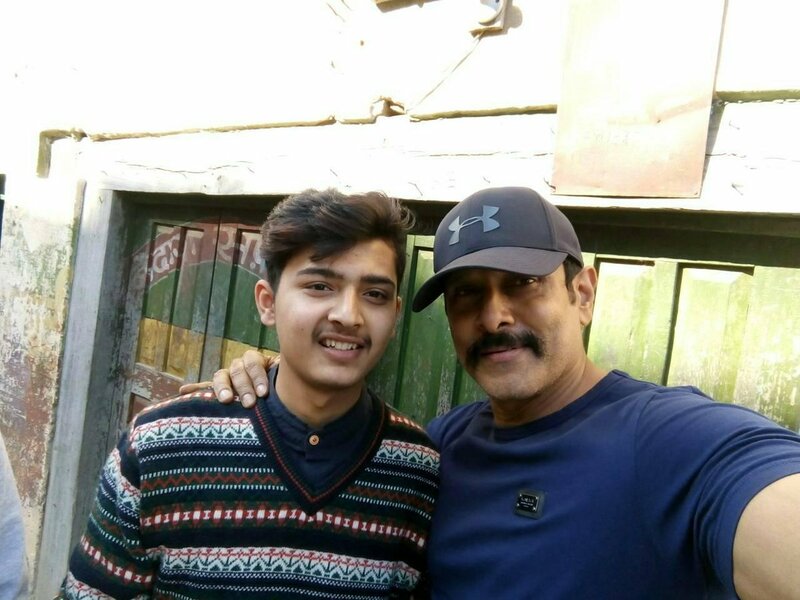 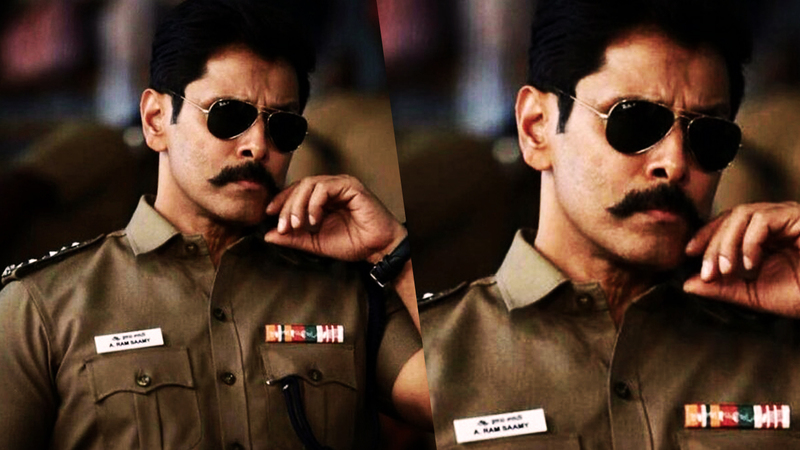 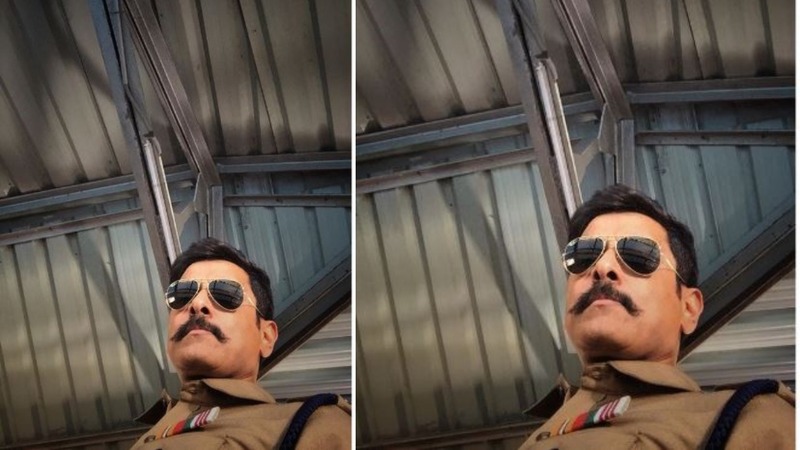 Vikram at Saamy Square shooting spot. 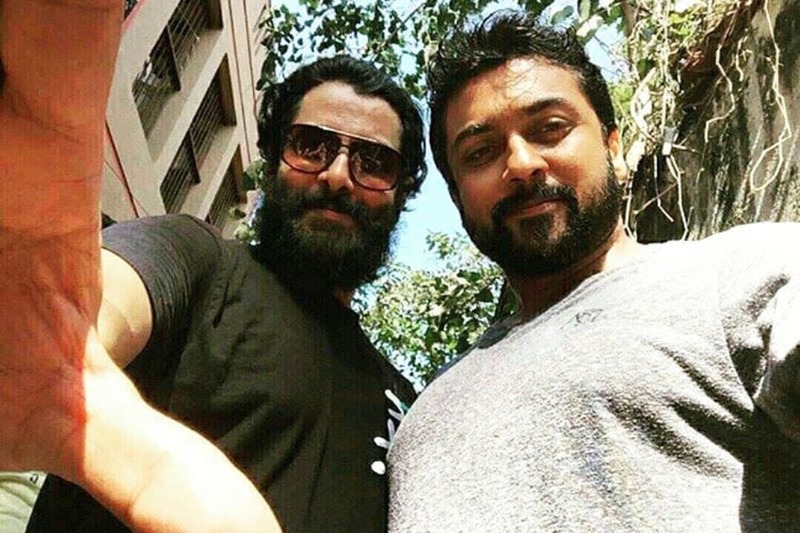 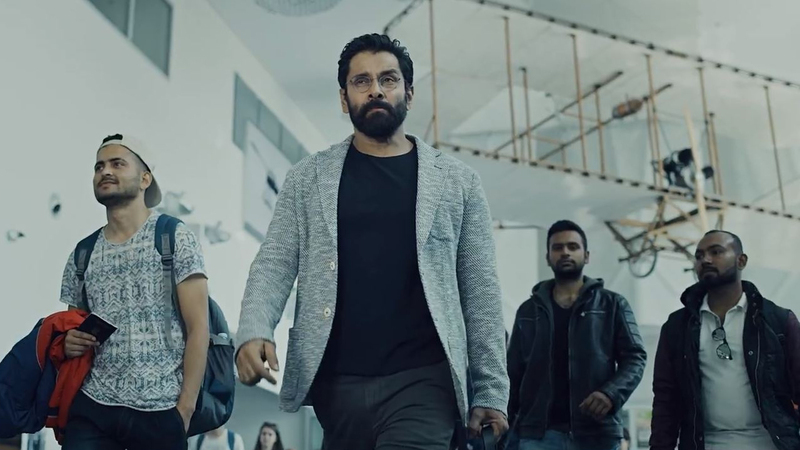 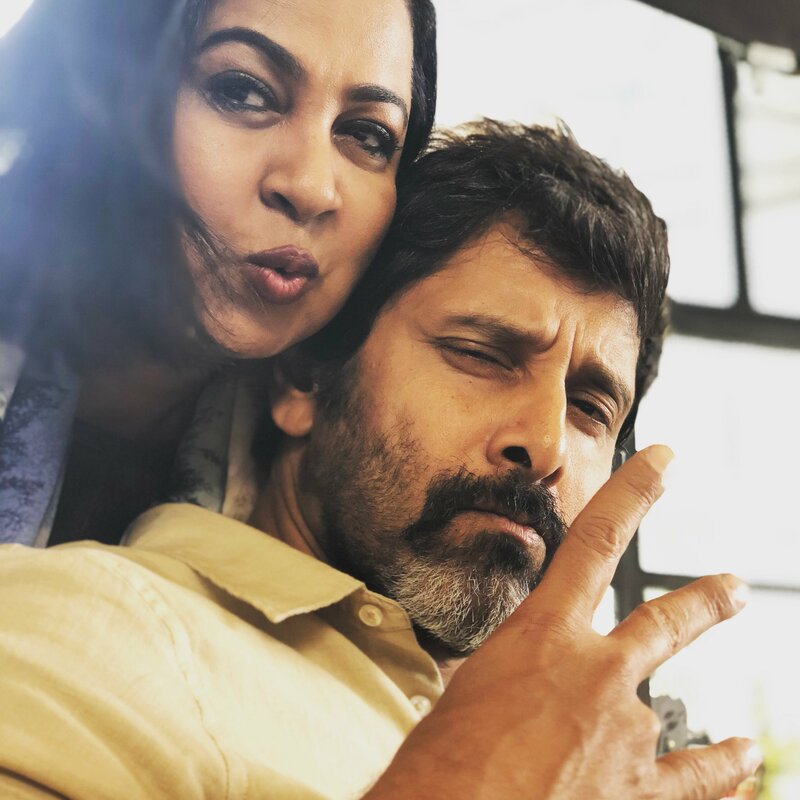 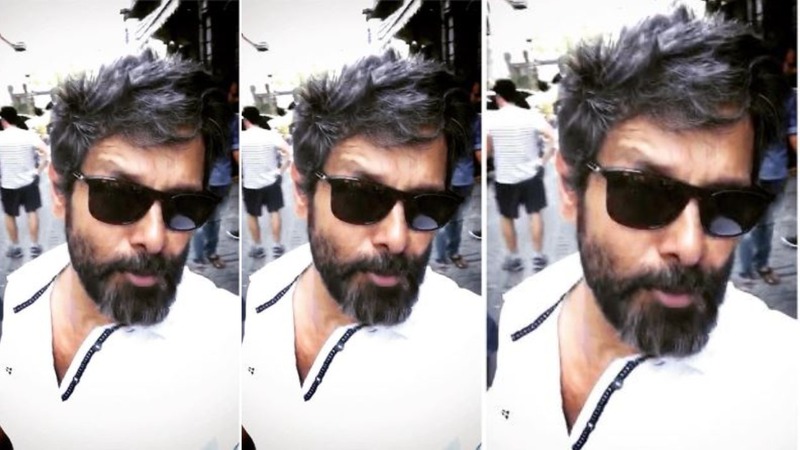 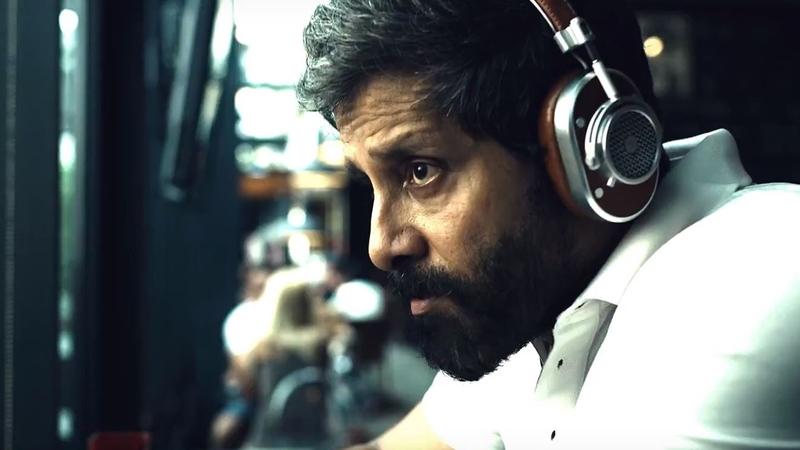 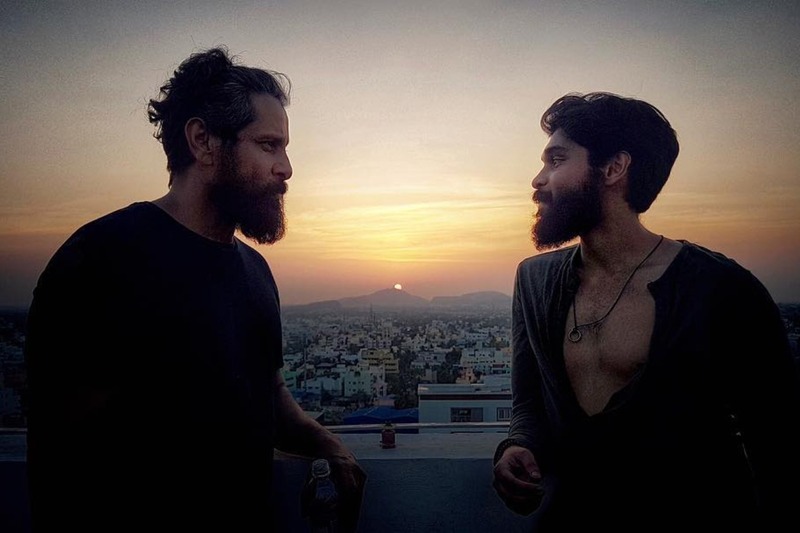 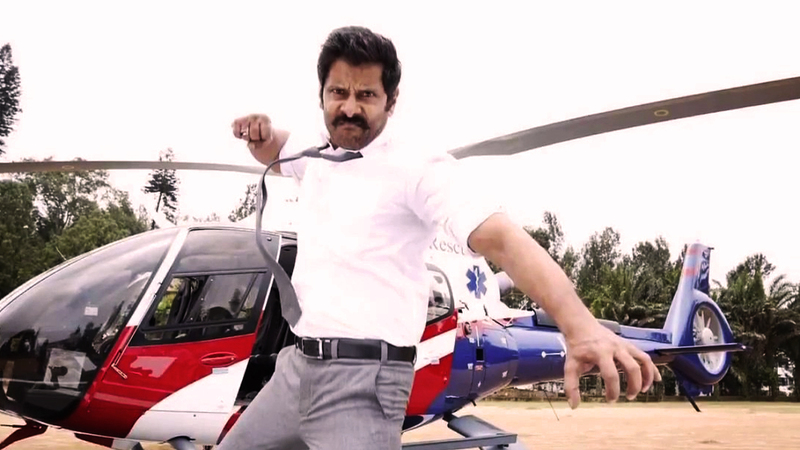 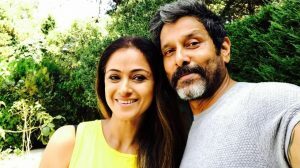 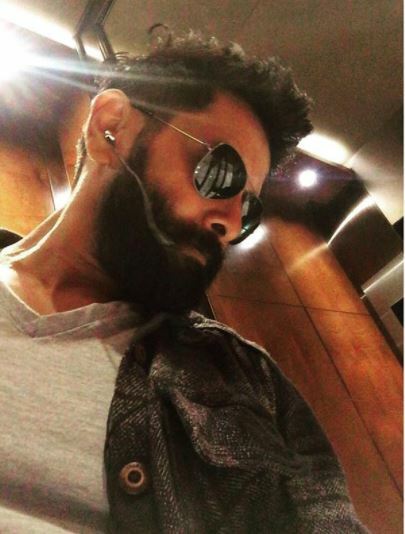 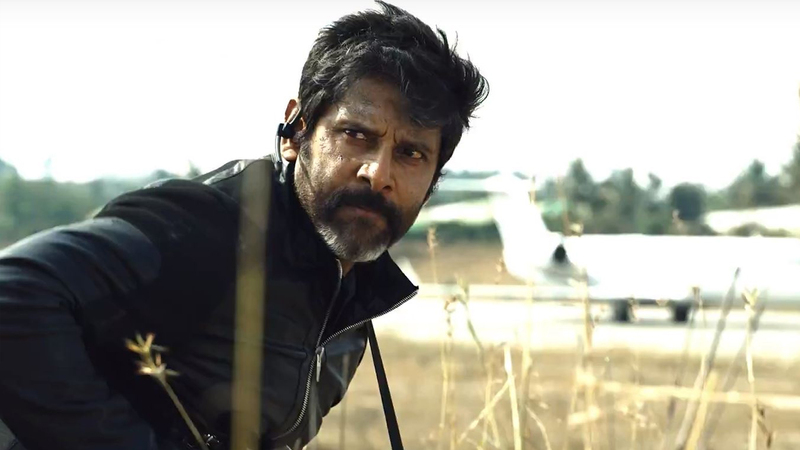 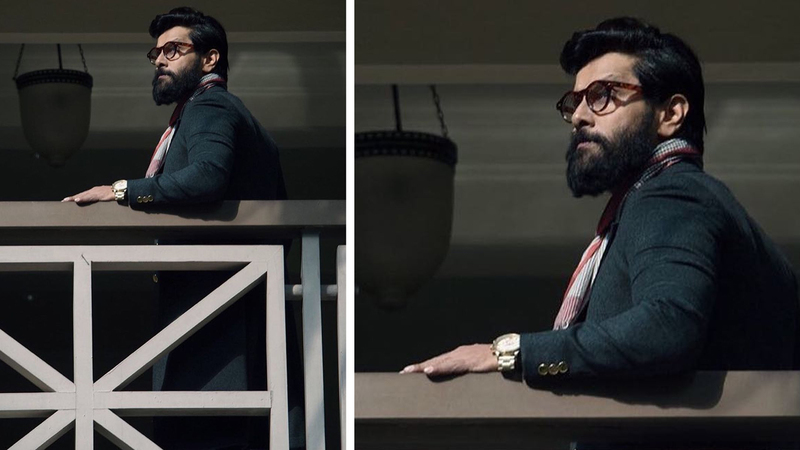 Vikram on the sets of Dhruva Natchathiram.